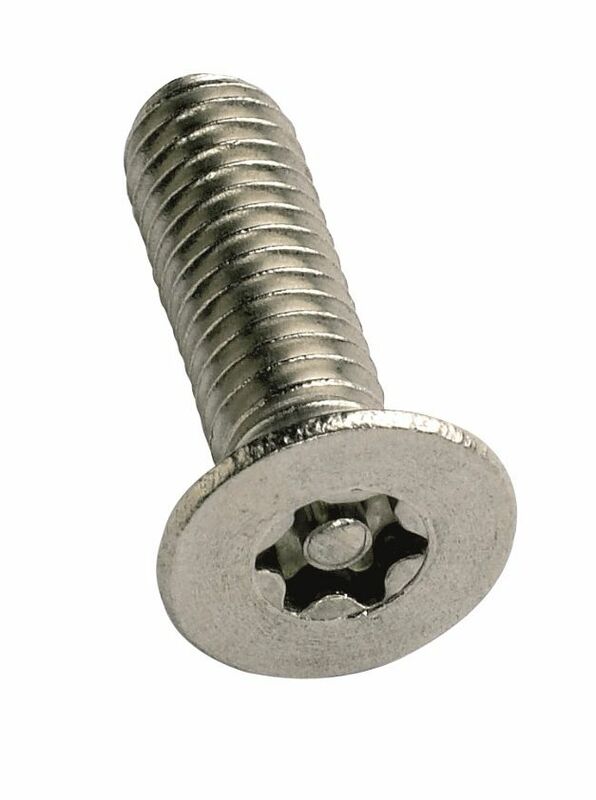 Six lobe pin security fasteners, also commonly known as pin torx security fasteners, have become very popular for applications where the head of the fastener will be exposed, and an aesthetically pleasing fastener is needed. 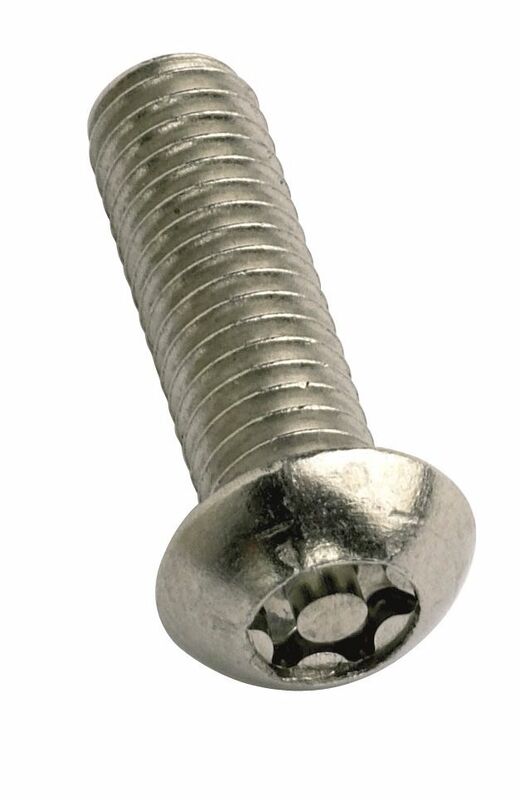 Our range of six lobe pin security fasteners includes machine screws, self tapping screws and self drilling screws in pan, button and countersunk head options, the majority of which are A2 stainless steel. 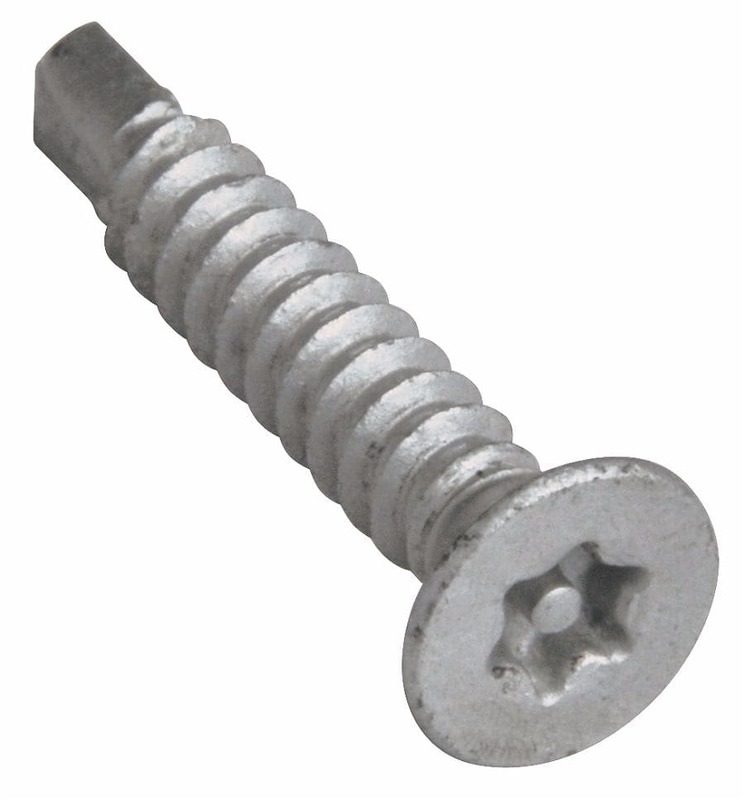 Six lobe pin fasteners are also excellent for applications where the fastener needs to be tightened to high levels of torque. 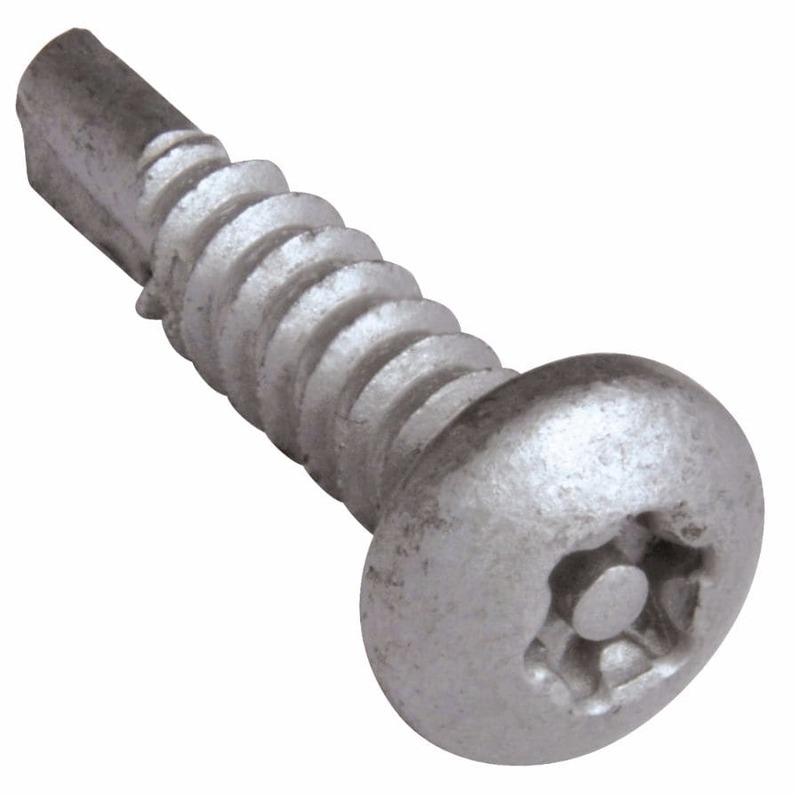 Other fastener types are available as a special order, so please give us a call or send us a message if you can't find what you are looking for.